Appendicitis is an inflammation of the appendix; a small organ attached to the large intestine. Anyone can develop appendicitis but it most commonly occurs in people between the ages of 10 and 30. If you are experiencing symptoms it is recommended that you see your doctor immediately, because if left untreated complications can develop. The appendix can become swollen and filled with pus. This can result in peritonitis, a condition that occurs when the appendix ruptures and allows infectious materials to spread throughout the abdomen. Peritonitis can lead to death. 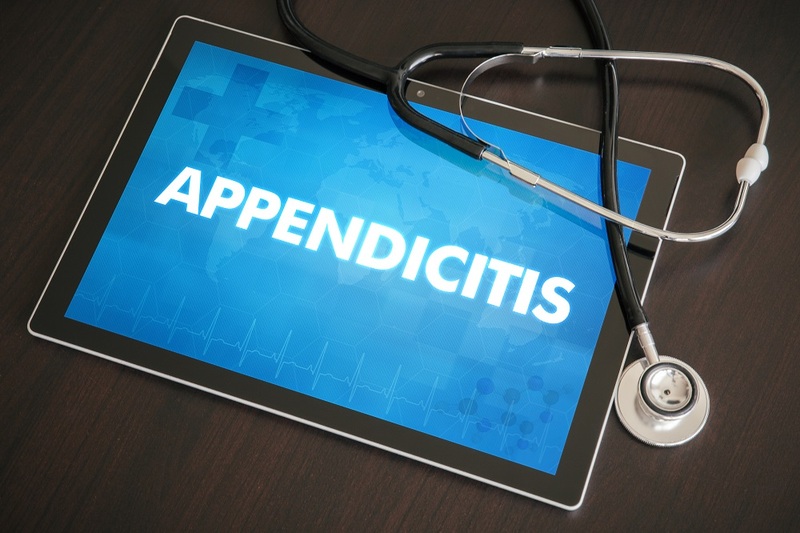 In order to diagnose appendicitis, your doctor will take a history of your symptoms and run a series of tests and examinations to rule out other possible causes. 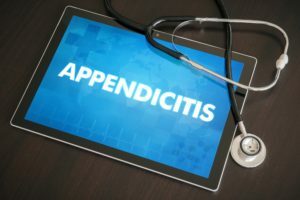 If it is determined that you have appendicitis, your doctor may prescribe antibiotics and will most likely recommend an appendectomy (surgery to remove the inflamed appendix). This entry was posted in General Health and tagged appendicitis by Xavia Malcolm. Bookmark the permalink.